Last week, I released a fun learning pack to use with your kiddos when you’re teaching about the Chinese New Year. 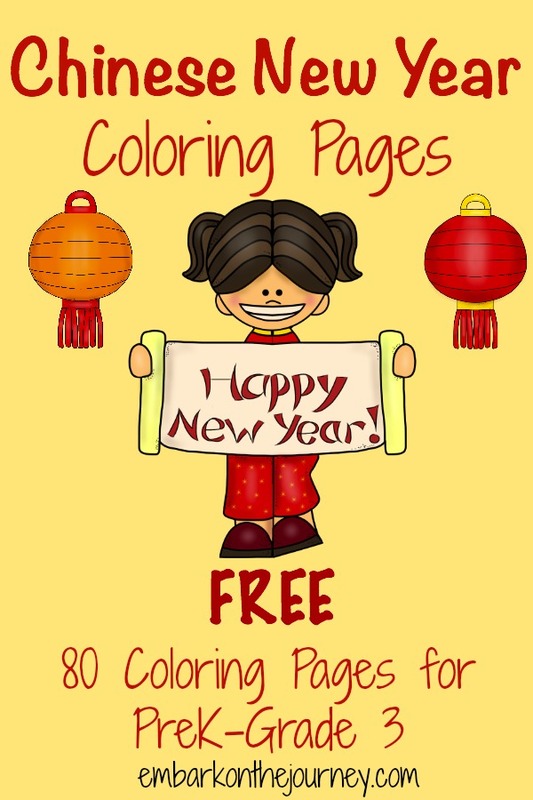 Today, I have fun packet of Chinese New Year coloring pages to go along with the learning pack. 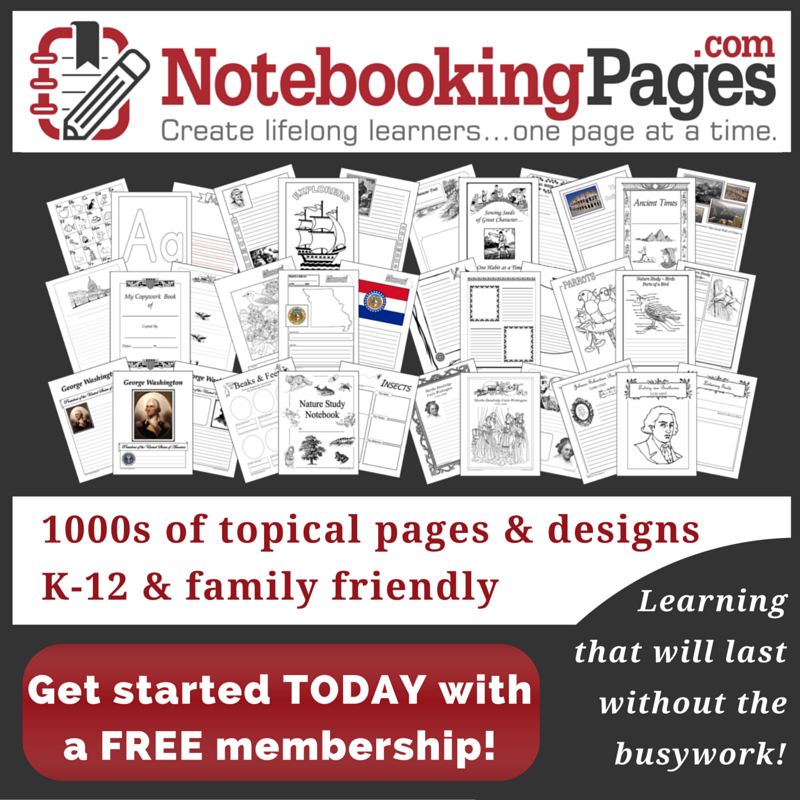 This pack contains 80 coloring pages. There are 20 images from traditional Chinese New Year icons to the zodiac animals. There are 20 different images with four pages for each.